Many teachers ask me for ideas to help them plan for Guided Math Stations. I have found the following resources invaluable to me as I plan for my Guided Math groups. These have been chosen because their simplicity, ease of implementation for teachers and students, and low or no cost. This station allows students to manipulate math concepts in game format. This can be done by himself or with a partner. The only requirement is that the students have to use math concepts and skills to play the activities. 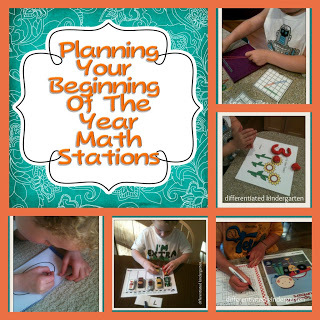 http://www.simplyskilledinsecond.blogspot.ca/2014/03/guided-math-and-math-stations_9.html This site shows how to organize stations. 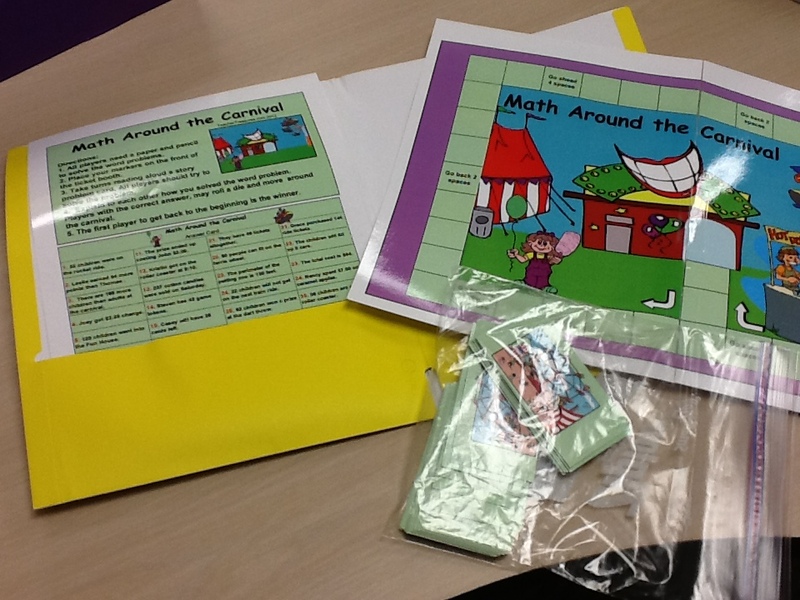 http://teachertreasures.com/ Mary Peterson has created a blog and math station activities teachers can purchase. The games are sold according to grade levels or math concepts. They are specific to a unit of study like Geometry or Number Sense. I bought several of these engaged math activities because these games require the student to use problem solving skills, perseverance, and math connections. Because of the higher level of Bloom’s taxonomy that are required to use these games, they are ideal to put out after students have mastered the basic math concepts because these games require students to think deeper. http://aplusmath.com/ This site includes some free worksheets, games, and flashcards. The flashcards include ones for geometric shapes, square root, multiplying/simplifying fractions, basic algebra, time, and more. Would be good for skills review station, in a math fact station, or engaged math activity with a partner. Here are sites to use in a Guided Math Station for learning and practicing math facts. www.xtramath.org Teachers sign up for a free account for all of their students. The students can practice at school or home. The program tracks student progress. The site provides statistics on each student’s progress. Great for math fact practice. www.mathfactcafe.com This site has online flashcards for learning math facts. www.mathwire.com This website has tons of math games and activities to use in your classroom. http://www.mathplayground.com/ This free site contains games galore!! www.hoodamath.com These games are fun! They are organized by grade levels. http://www.sparklebox.co.uk/ This site has great math posters, banners, colored lessons for interactive whiteboard, and well… MATH! Free for now. Love the Kindergarten/Preschool Playdough mats! I printed off the “We are learning in math…” banner for a math word wall. Many ideas created for grades Pre-K through upper elementary. This Guided Math Station provides consistent practice of already mastered skills in different forms. http://www.greatschools.org/ This site has some free practice skills pages, separated by grade levels up to high school. http://amazingworksheets.blogspot.com/ or www.worksheetfun.com This site has worksheets that simply designed. They can be used as pre or post-test assessments, or in a skills review station. I also use them in teacher led Guided Math Groups as differentiated lesson plans. http://www.mathworksheetsland.com/ This K-12 site provides free math lesson plans and worksheets with answer keys. This Guided Math Station is for preschool through first grade classrooms. This station is necessary due to math state standards for this age level students. www.differentiatedkindergarten.com Visit this website created by an amazing Kindergarten teacher. Search for “Beginning of the Year Math Stations”. This section contains great ideas (some free and some not) for number sense stations. This teacher makes me want to teach Kindergarten because of her great ideas!! !